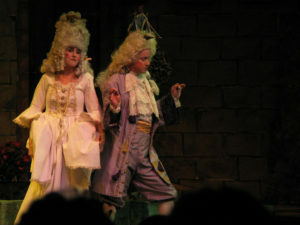 Colin in Triumph of Love 2005. 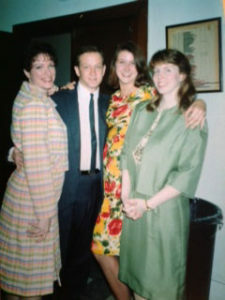 Colin joined SLOC in the late 1980’s (one of his first performances was in Mame). 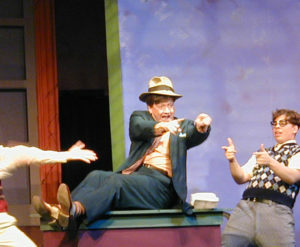 Colin went on to shine as the “MC” in SLOC’s Cabaret and many more memeorable roles. Colin with Sue Rucinski, Melissa Lacijan, and Sheila Morris Barnes.